AssaFlex is a manufacturer of high quality construction components such as bridge bearing pads, expansion joint systems, restrained bearing and more. We also offer services such as engineering design. 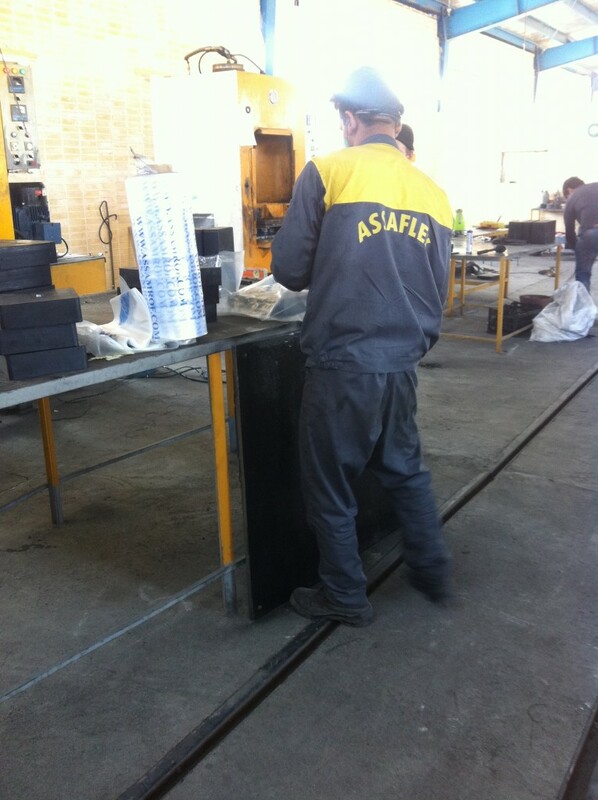 AssaFlex began life in 1991, created out of a desire to experiment with and advance the use of rubber and associated materials in engineering works. We began the research and development of the use of rubber/elastomers to create technically demanding materials, components now used across a diverse range of industries. In the next phase we began manufacturing products for use with bridge components, building materials, neoprene accessories, etc. We started by manufacturing reinforced bearing pads. Soon we were producing expansion joints, RE system with a more specialised type of reinforced bearing pad, including the restrained system, as well as pot bearings. We have also been making inroads with engineering research. One such research project that we have been working on is ‘Structural Health Monitoring’. This will assist engineers in assessing the structural health of a bridge, taking into account erosion and corrosion by a variety of elements after the construction process, as well as the condition of the bearing pads and expansion joints. In our research and development we have partnered with universities in different fields. Institutions such as Sharif and Esfahan Universities would study our papers for design approvals, considering various tests, allowing for approval from an independent bodies following specifications. Since 2011 our products have been manufactured using EN1337-BS5400. We can manufacture to other specifications if requested by customers. We owe our progress and success to believing in working hard, and always prioritising the needs and satisfaction of our clients. We are committed to ensuring that our clients are happy, from the very first enquiry up to and including the completion and commissioning of the project. We take great interest in the future of our industry, and we at Assaflex strive to help shape it. This can best be achieved by continuing our cutting edge research projects and strategic development. We also believe that our customers are our future. That is why we will support our clients right through the life of the project, advising when needed, and will regularly ask for their views and concerns. Our components are produced under ISO9001:2008, and have a CE marking with our unique CE Nos marked and labelled on every item. Our employees are comprehensibly trained to work in accordance with the Health and Safety at Work Act 1974. 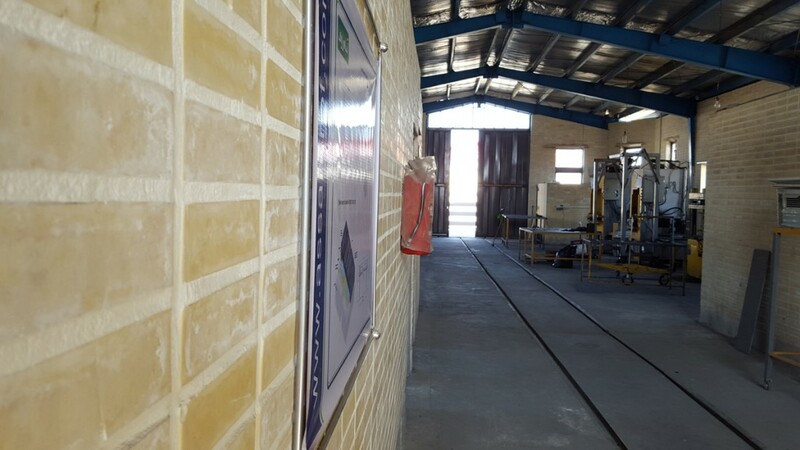 All site staff, whether an employee of the company or a supply-chain, shall comply with best practice health and safety rules applied to factory works.